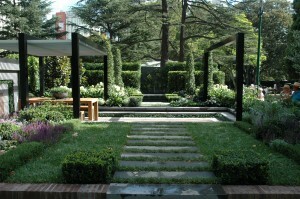 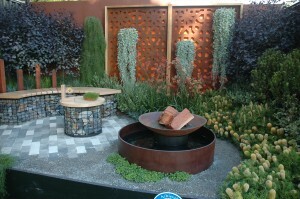 The Greenery Garden Centre Show Garden, designed by Vivid Design, constructed by Semken Landscaping which also won Best in Show. 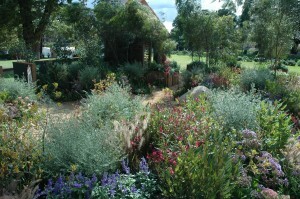 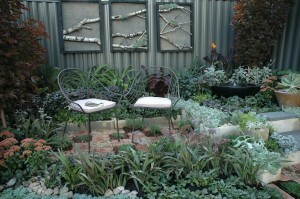 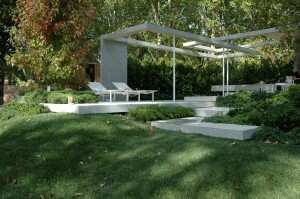 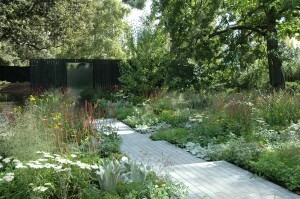 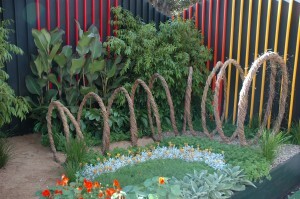 ‘Do The NT’ presented by Tourism NT, designed by Candeo Design, constructed by Semken Landscaping. 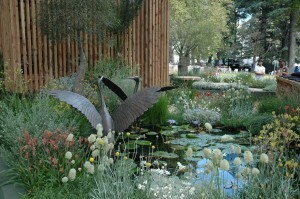 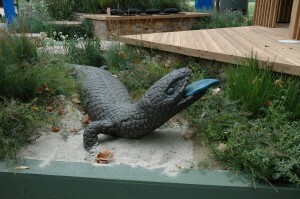 We were honoured to have some of our sculptures included in their garden.